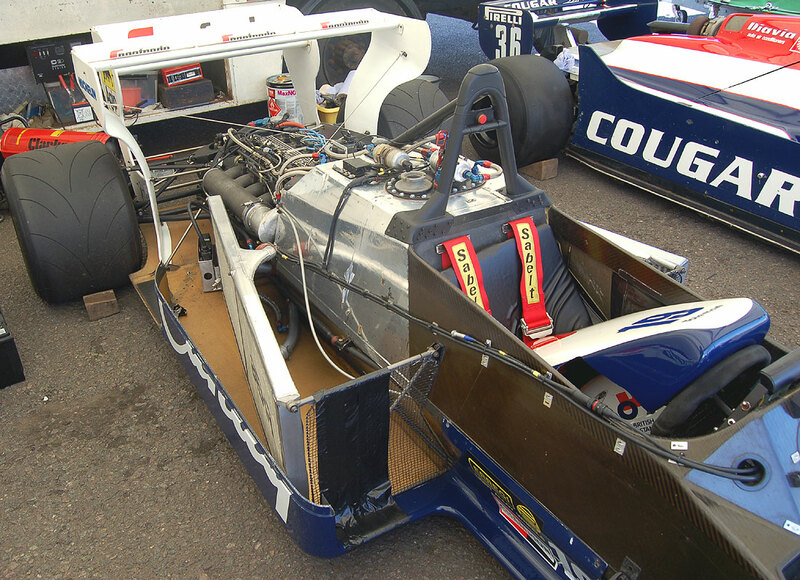 TOLEMAN team was running its fourth F1 season in 1984 and previous year had been the best for the british squad headed by R.Byrne, J.Gentry and P.Symonds for the technical side. 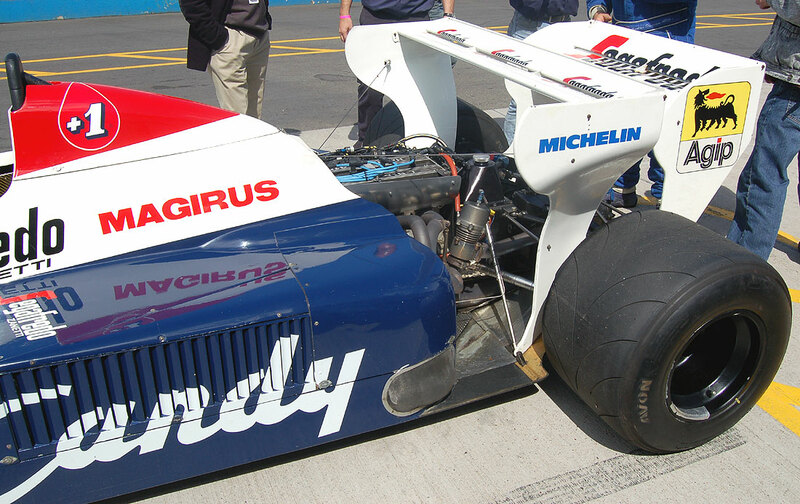 With a total of 10 points, won by D.Warwick and B.Giacomelli, all in the 4 last races, the team had high hopes for 1984. 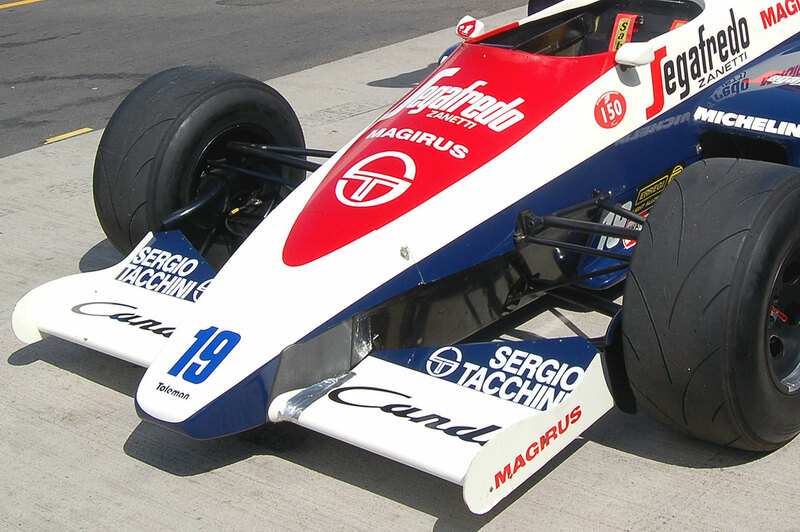 If they began the new season with the old TG183B, based on 1982 car, the new TG184 appeared at the french GP. 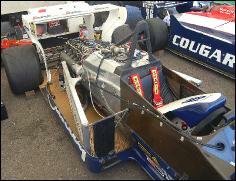 The monocoque was retained from the previous car but aerodynamics, engine layout and suspensions were completely new. 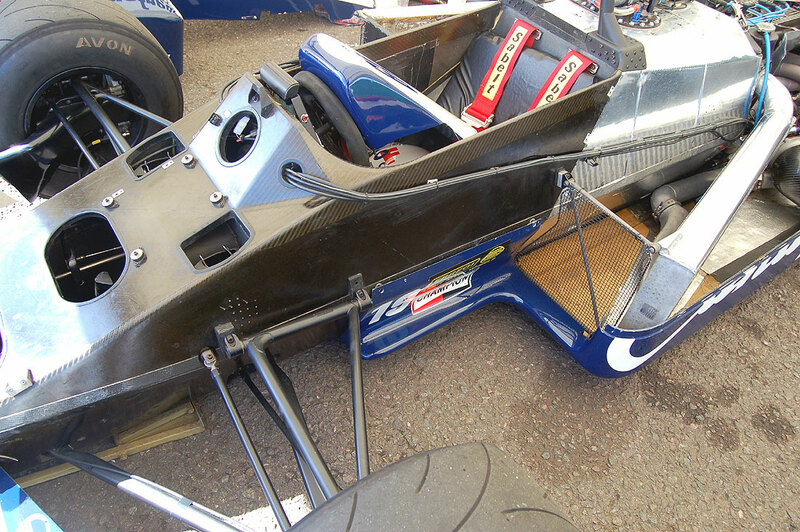 R.Byrne had abandoned the distinctive front radiators and diffusers for a conventional front wing less prone to porpoise. 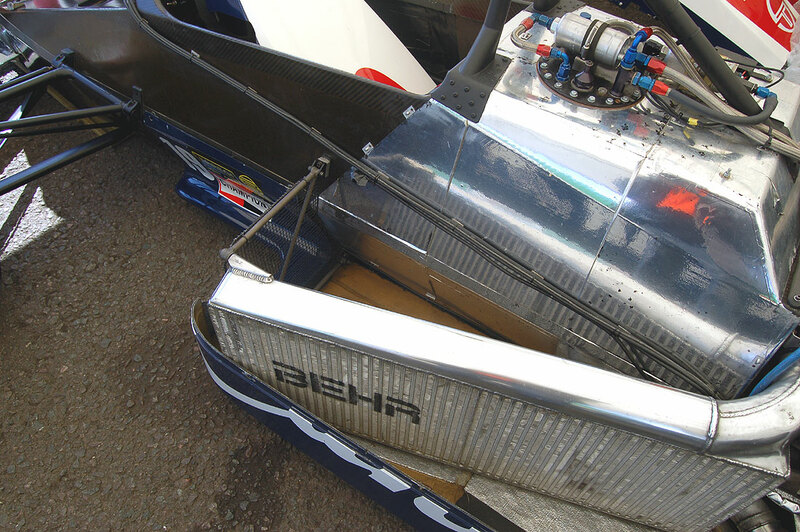 The improvement in downforce for the TG184 was said to be about 25 %. 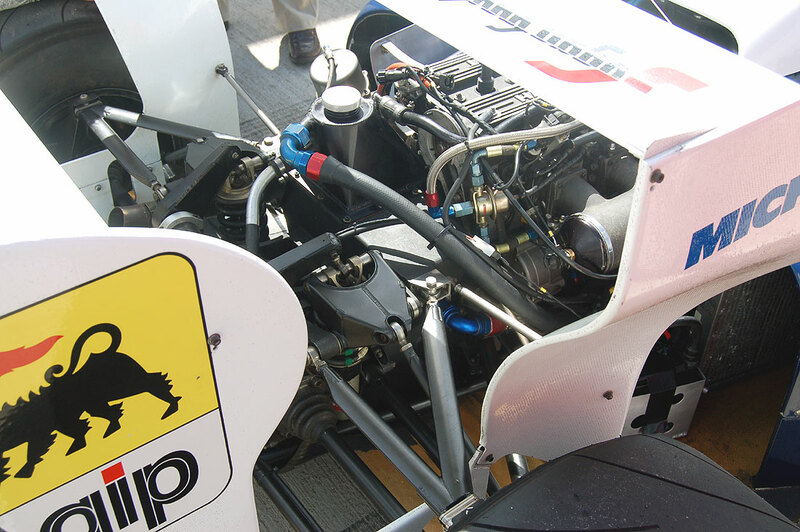 The engine layout, very important with turbos, was new with longer sidepods and vertically mounted coolers, an innovative feature. 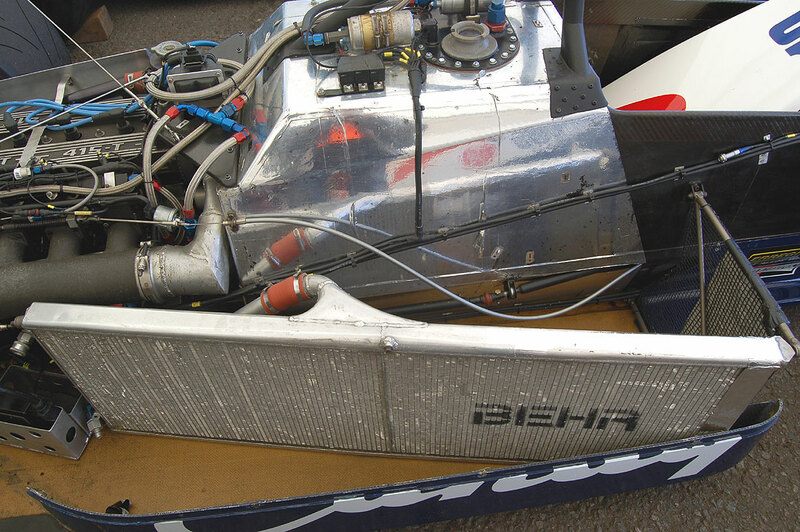 Louvres on the upper of the sidepods were also helping the cooling (another idea brought back in F1 since some years). 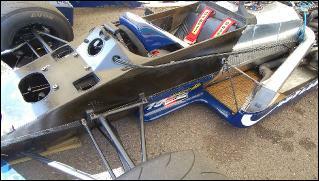 The TG184 was retaining the double rear wings first seen in the TG183B but at the end the season winglets were used to reduce the drag. 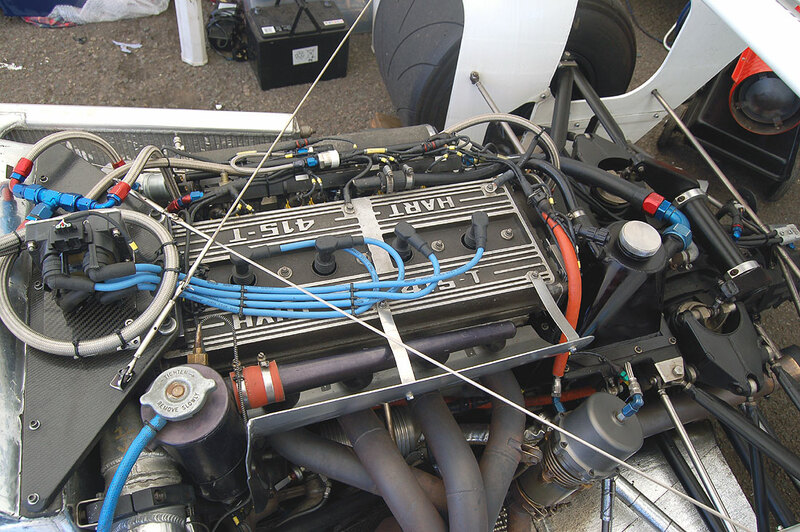 On the engine side, the Hart 415T which required big radiators, was constantly improving. 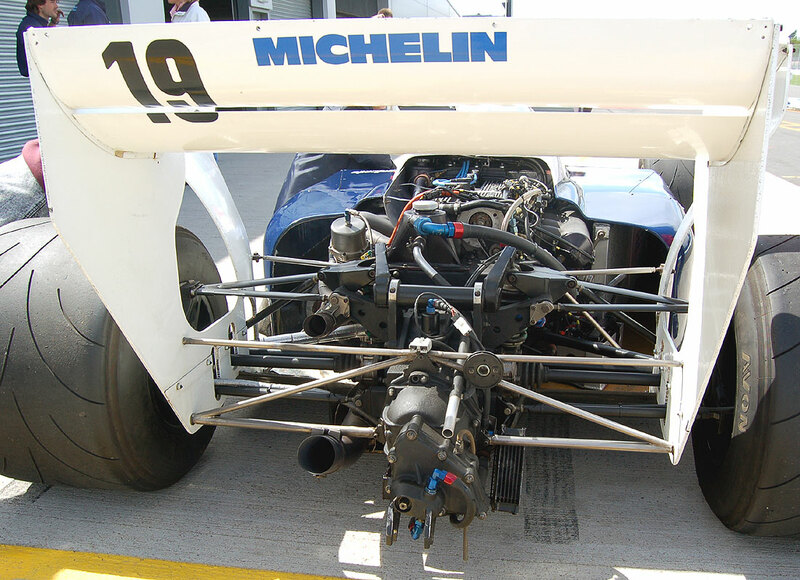 An electronic injection system was introduced at Monaco during practice and, with a new turbo from Brands Hatch, A.Senna (the only driver to run electronic engines) could now show his skills and also the good handling of the chassis. 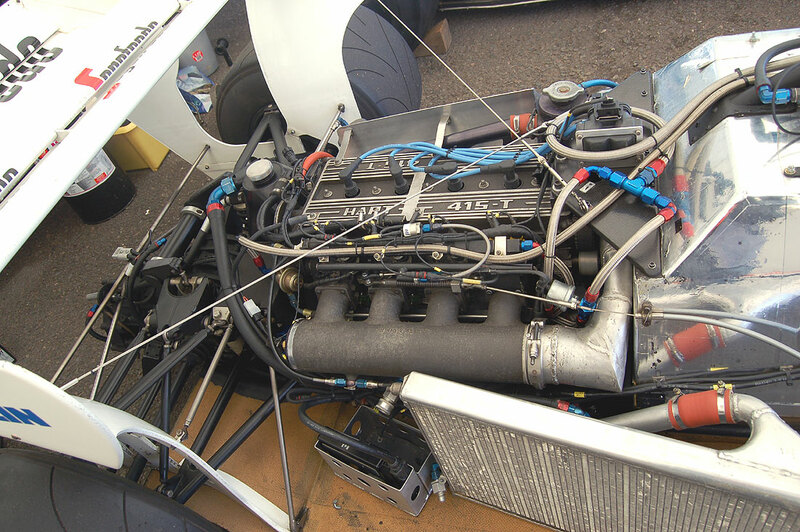 Hart ended the season with about 700 bhp in race trim, not so far from the best engines (about 750 bhp for the TAG Porsche and BMW). 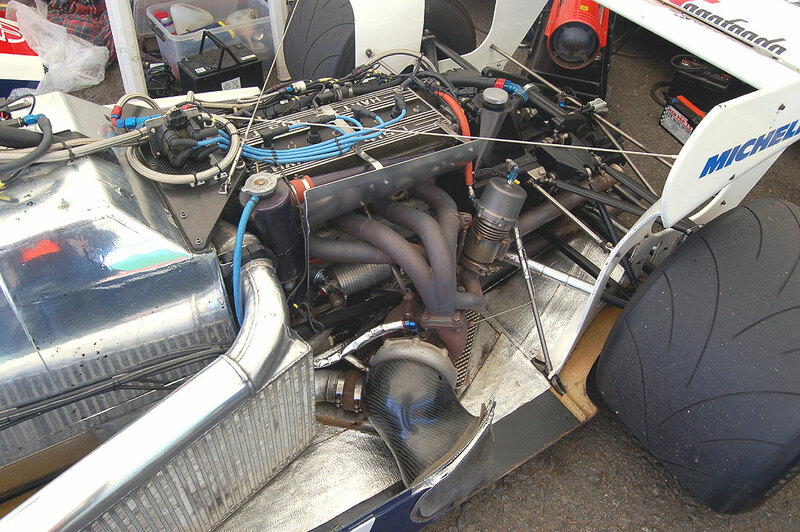 In qualifying Hart didn't have specific engines of course and about 150 - 200 bhp were lacking compared to the BMW. 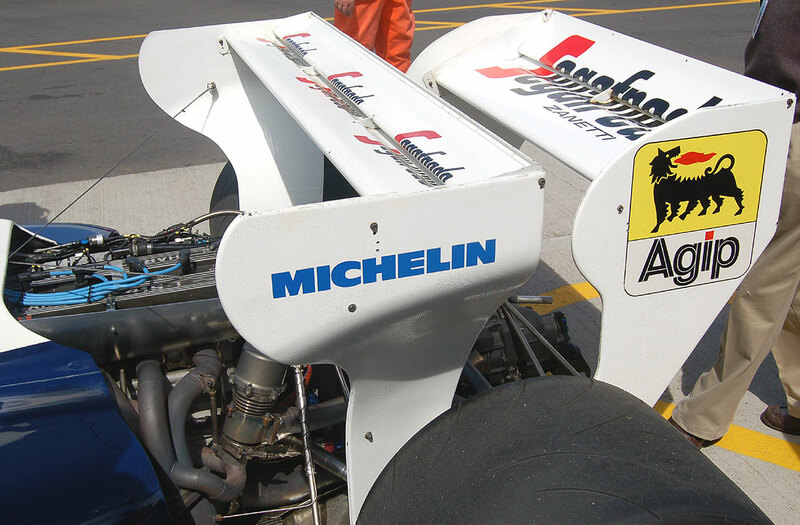 At last race Estoril A.Senna was third on the grid, only 2 tenths slower than pole man N.Piquet (Brabham BMW) but with a trap speed no less than 20 Km/h slower on the finish line ! 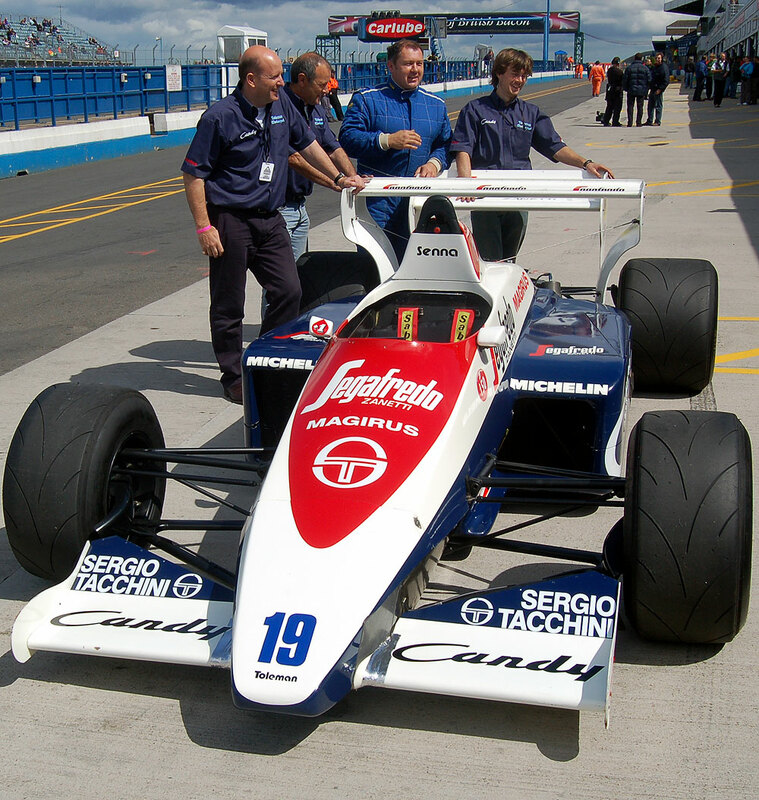 Toleman eventually ended the season with 3 podiums and 16 points at the seventh place in the constructors championship. 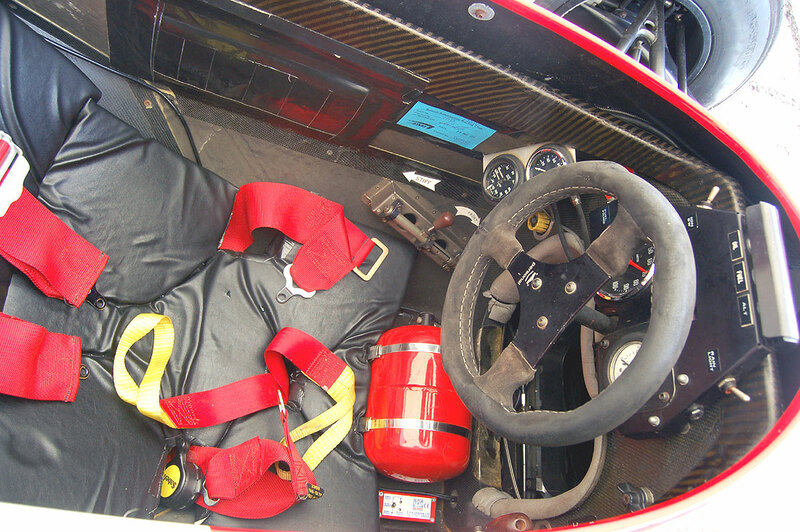 Monaco Grand Prix in 1984 is one of these races which are making the history of Formula 1. 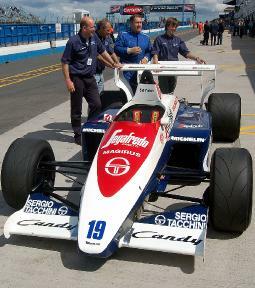 After the first rounds, Ayrton Senna, for his first season, had shown some talents. 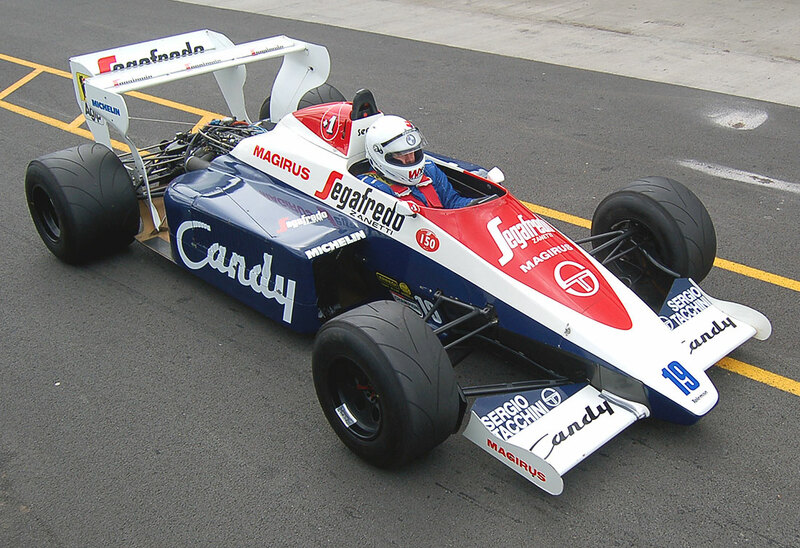 If the results were poor, only a sixth place at Kyalami with the old car, he had overshadowed his team mate J.Cecotto and was still considered in his own team as a future star. 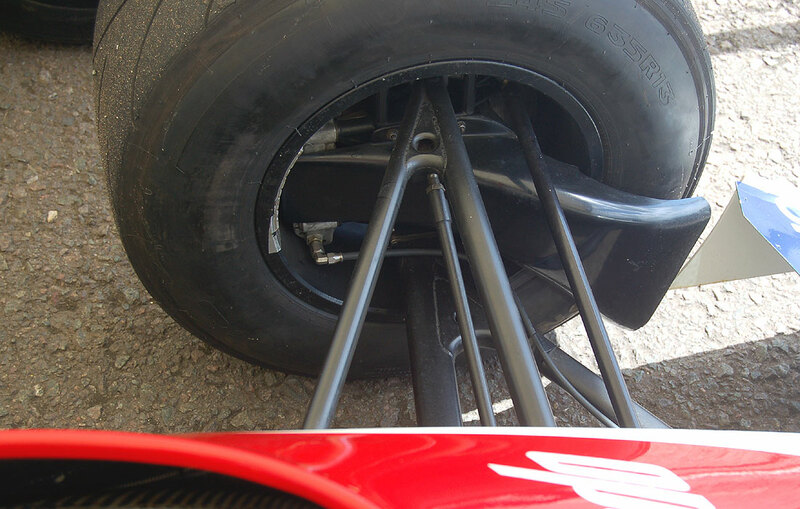 Monaco hadn't begun so well for Senna. If in free practice he did the third time when trying the new electronic engine, qualifying was less impressive with a thirteenth place on the grid. The rain had begun to fall in before the warm up and the race is now part of history. You could see below the lap times for A.Prost and A.Senna for the whole race which ended after 31 laps.